is the Poli Grappa Museum. Family in appreciation of Grappa. rooms and visits are self-guided. Open every day: 9 am / 7.30 pm. of 5 spirits is 3,00 € per person. pralines. The fee is 6,00 € per person. The fee is 6,00 € per person. 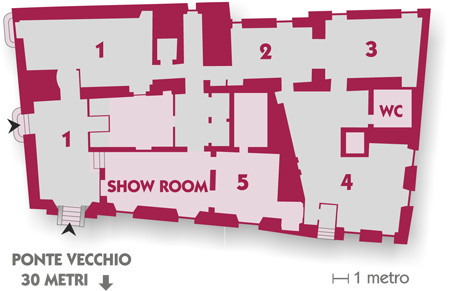 In the fourth room, the widest and most complete collection of Grappa miniatures known in Italy is exhibited. Moreover, you can try the “Olfactometers”, two special installation sets which allow visitors to smell twenty different kinds of distillates; the feedback of your own olfactory experience can also be left in the Museum by filling up a short form. Also less skilled people can try to smell these products and recognize the main aromatic features of each distillate. The tasting of a favourite distillate is honoured for best experts. In between the first and second hall we cherish the Library of the Spirits.